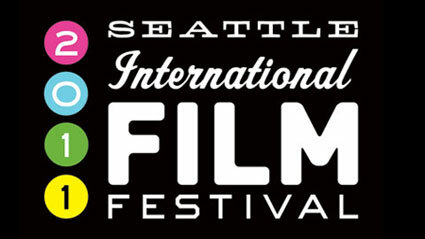 the seattle international film festival has officially started and runs until june 12, 2011. i am very exciting because this will be my very first year to attend! i have eagerly been making my film choices along with a detailed schedule for the next few weeks to maximize my siff viewing. it is so easy to go online and buy tickets to any film and siff members get a discount. i volunteered this year and received some free vouchers so i was able to expand my choices a bit more. Director Richard Ayoade is scheduled to attend!!!!!! This entry was posted in film, seattle, siff. Bookmark the permalink. Can I contain my jealousy? No. RICHARD AYOADE!!! Please get a picture if possible!